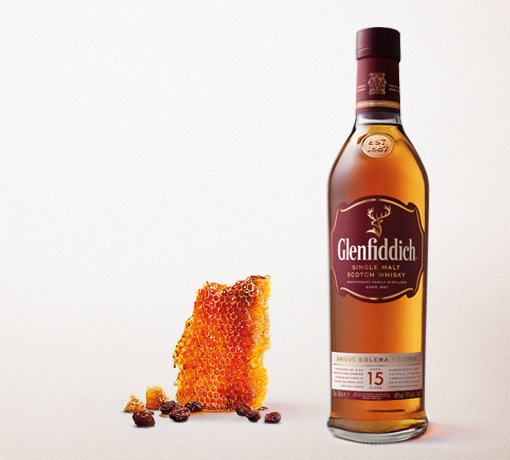 Vibrant with a compelling balance of dry tannin and soft brown sugar vanilla sweetness. 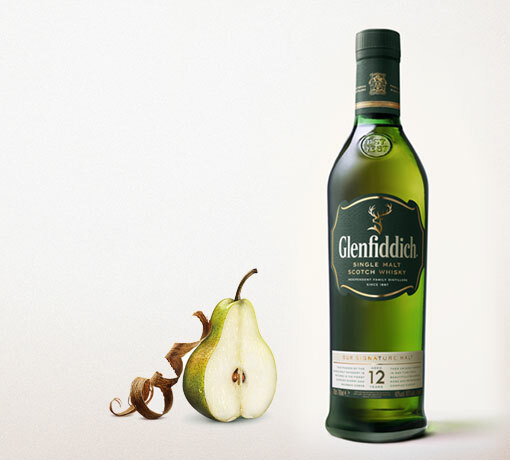 A deep oak flavor gradually builds, with hints of spice and liquorice shining through. 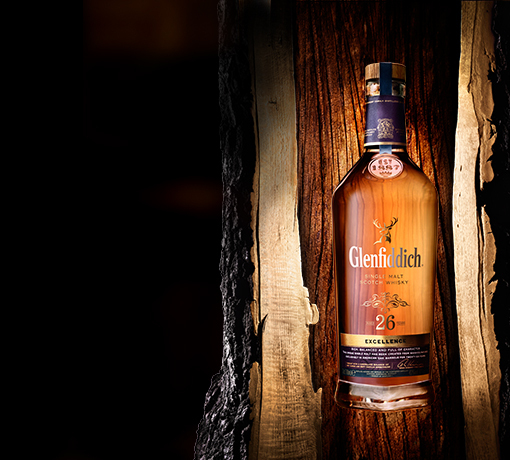 Each hand-made cask spends 26 years breathing in pure Highland air through the uniquely porous grain of 70 year old American "Quercus Alba" oak. 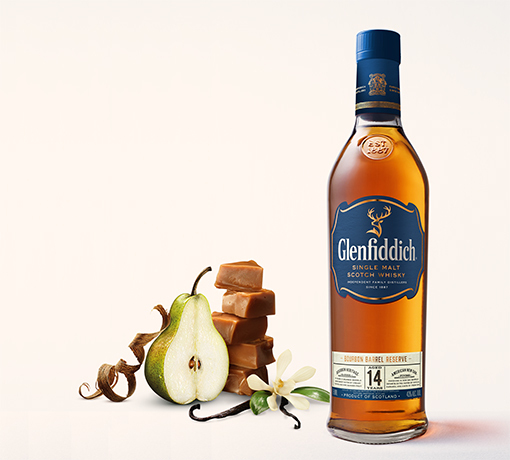 Renowned for its exceptional quality, the wood softens the spirit and imparts layers of subtle spice and sweet vanilla flavors that grow more complex over time. After their staves are assembled, each cask is toasted over an open fire. Toasting enables the vanillins and the tannins in the wood to be released, giving the contents flavor and color. 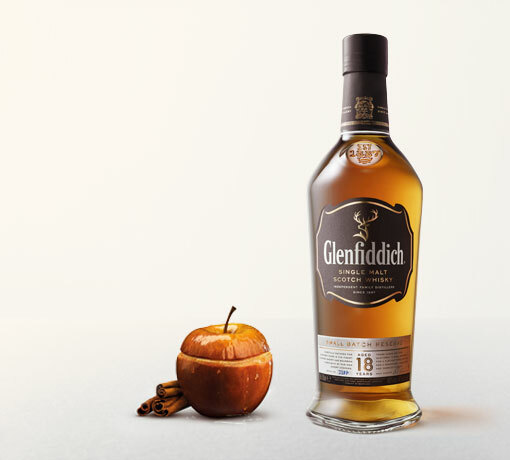 A light toasting imparts subtle flavors while a heavily toasted cask delivers strong and powerful flavors, as well as a darker color single malt.